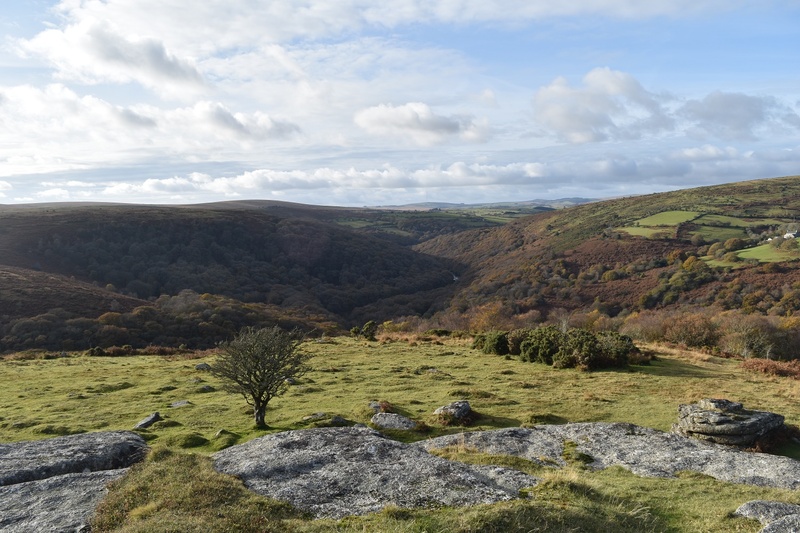 North Tor sits high above the Dart river and valley near to Bench Tor. 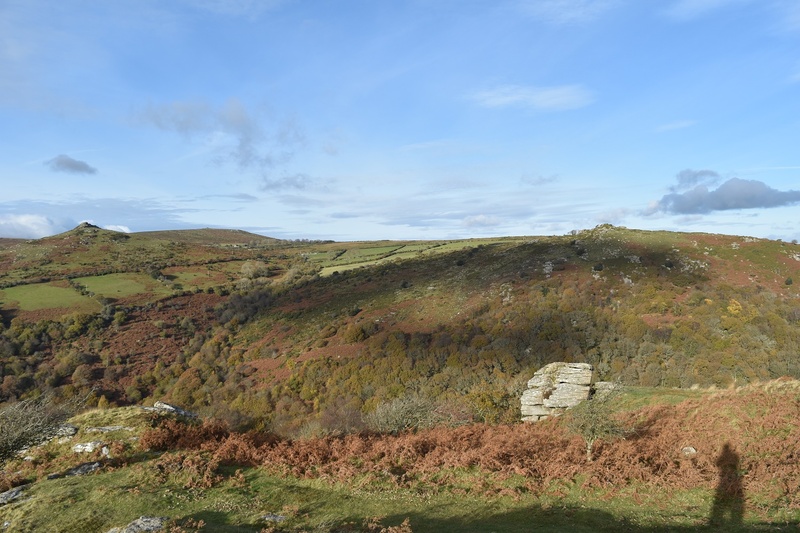 The first time I visited Bench Tor, I didn’t visit North Tor as it didn’t seem to have enough distance between the tops to make it a separate tor. 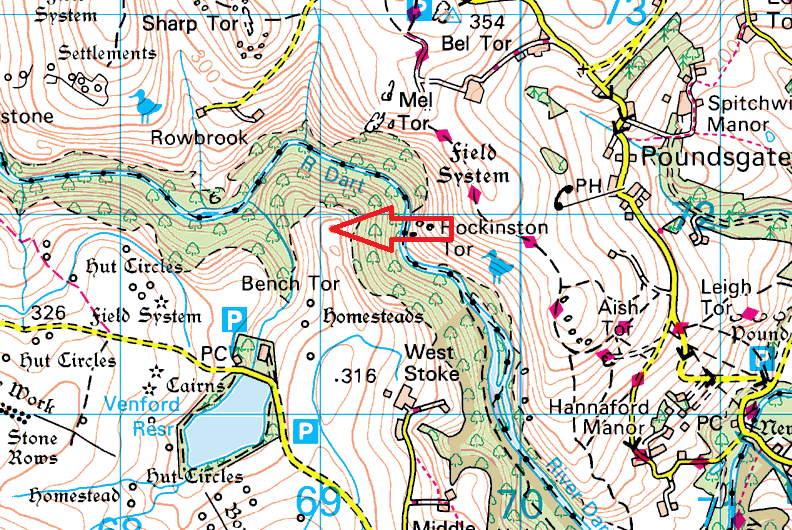 However there is a bit of ground and North Tor clearly is separate. 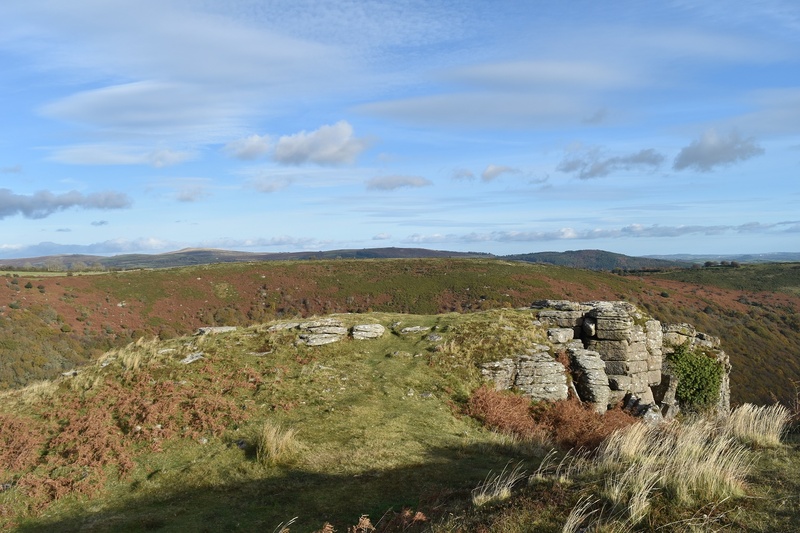 The views are superb down into the valley and especially across to Mel Tor and also Sharp Tor, which from this angle takes on an alpine mountain shape. 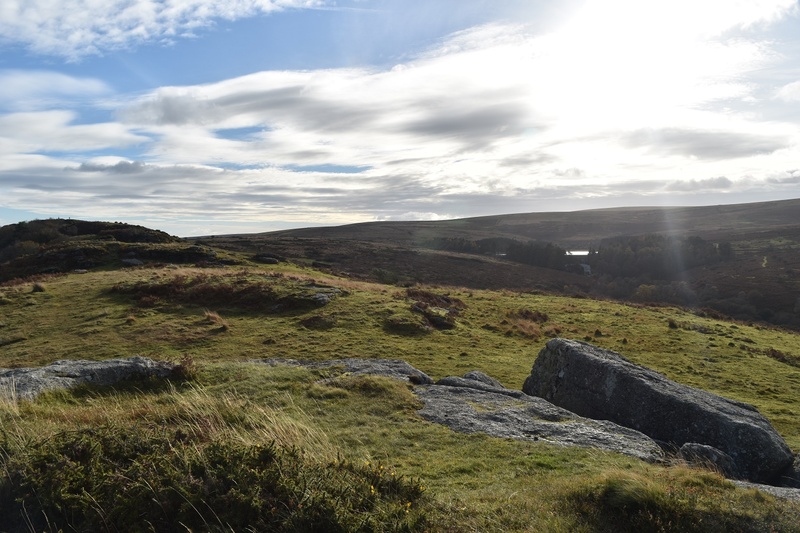 It’s a very easy walk here, parking at Venford reservoir and passing by Bench Tor to reach the summit. No military firing ranges to worry about in this area.